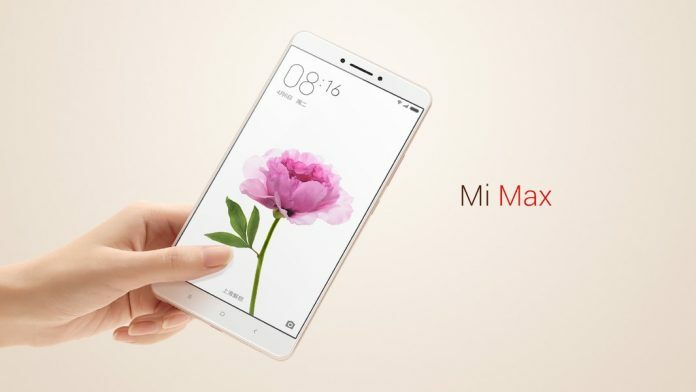 Xiaomi has launched a new smartphone named Mi Max which is also the first smartphone from Chinese technology company Xiaomi with such a huge display. Mi Max has huge 6.44 inch full HD display & massive in size but the company is claiming that it has a “slim 7.5mm body that fits in your pocket”. 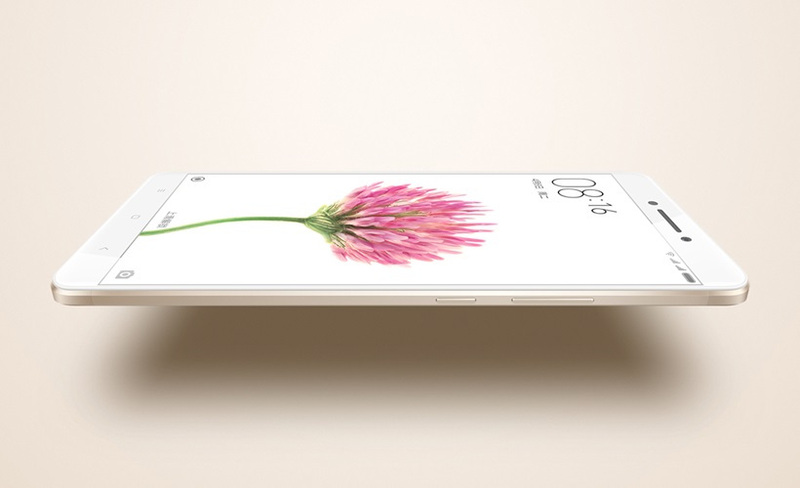 After seeing tons of images and videos, Xiaomi Mi Max seems elegantly designed and packed top-notch hardware. 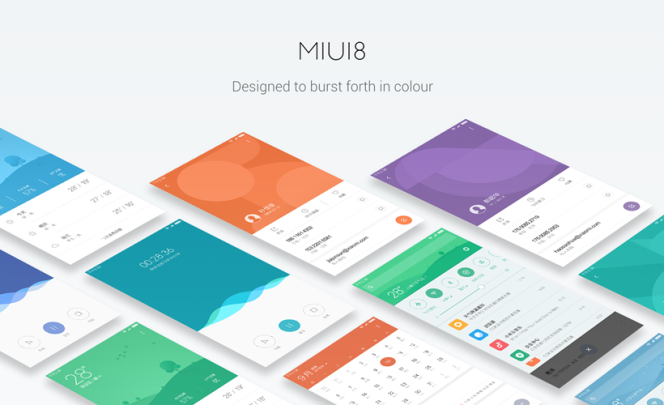 Apart from the new phablet Xiaomi also revealed the new version of MIUI called MIUI 8, Xiaomi Mi Max will have MIUI 8 out of the box. MIUI 8 has improved ! and looking cleaner, colourful with some new software additions, such as an improved gallery app and calculator. MIUI 8 also introduces the option to add two separate accounts, with a different password lock, home screen and apps. There is also an option to “clone” apps which don’t provide intuitive account switching. 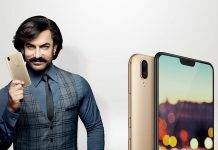 So you will have the option to set up two versions of the same app, both with a different login account and you can switch between them using the home screen or Xiaomi’s app switcher. 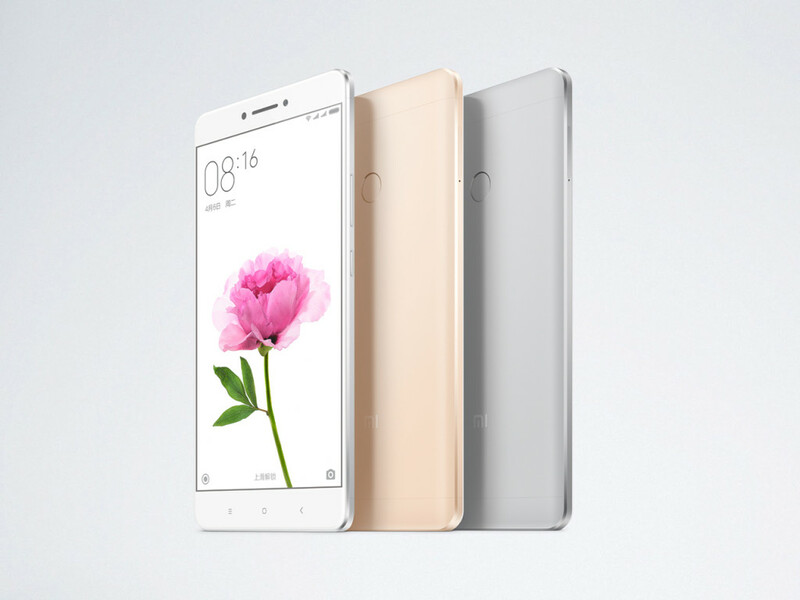 The Xiaomi Mi Max will be available in three variants, 3GB RAM with 32GB storage in CNY 1,499 (approx Rs. 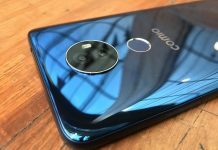 15,000), 3GB RAM with 64GB storage in CNY 1,699 (approx Rs. 17,000) and 4GB RAM with 128GB internal storage in CNY 1,999 (approx Rs. 20,500).